REGISTER BY MARCH 1 FOR A 20% EARLY BIRD DISCOUNT! 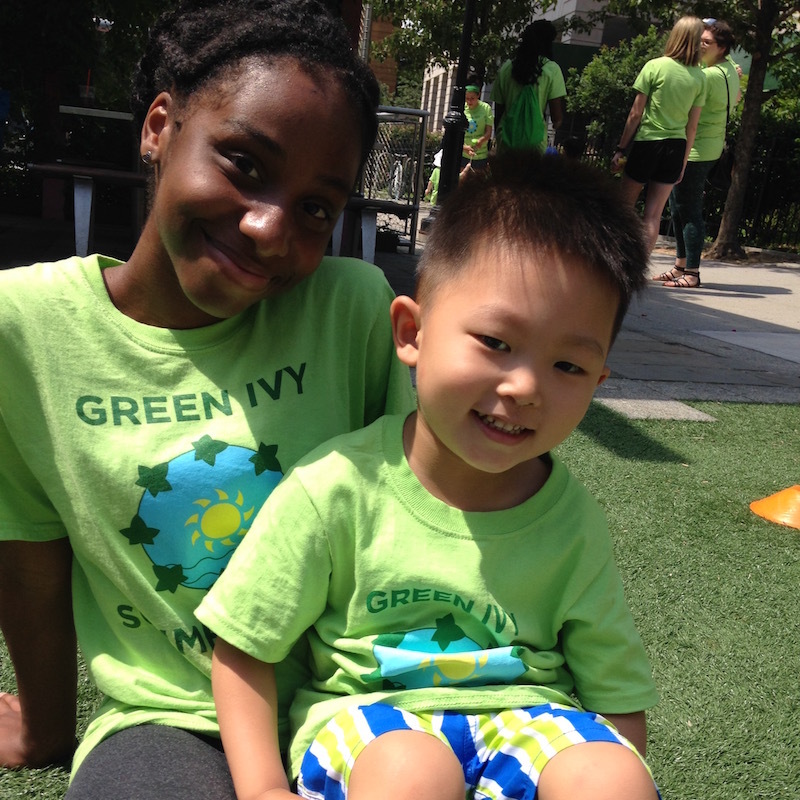 Green Ivy Summer Camp for Little Kids at Battery Park Montessori provides a warm and enriching summer camp experience for children ages 2-4. 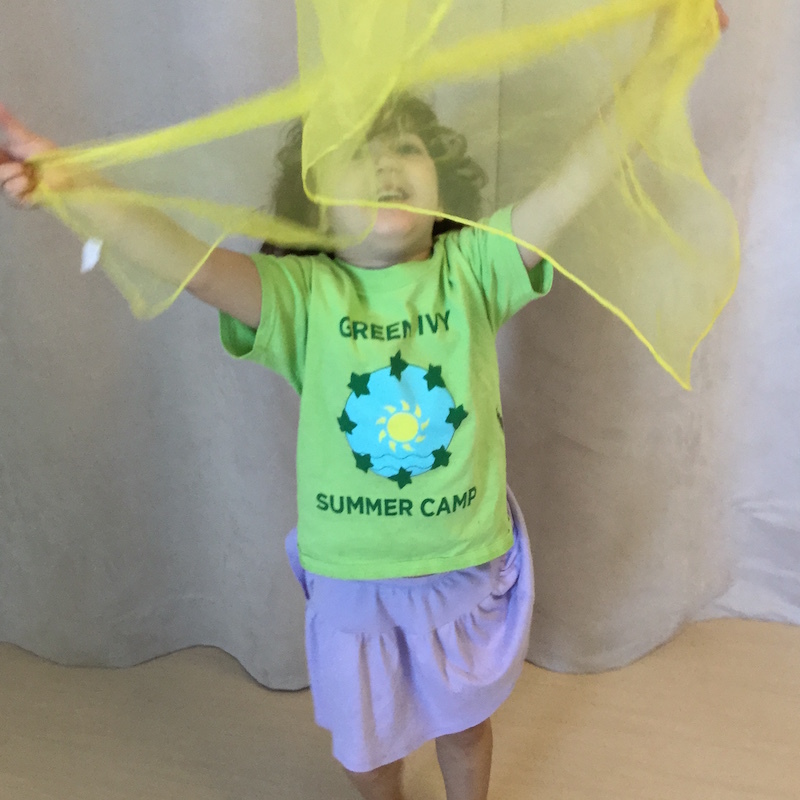 Guided by current best practices for early childhood development and education, we provide a playful, engaging, and safe “first camp” experience for your child. 20% Early Bird Discount available through March 1, 2019! Our nurturing staff provide a caring and supportive environment and create a welcoming, inclusive atmosphere to facilitate connection and friendship. During camp your child will connect with peers and with nature, gain personal and social confidence, and make friends. Through hands on, developmentally-tailored educational activities, children gain confidence, independence, and skills. 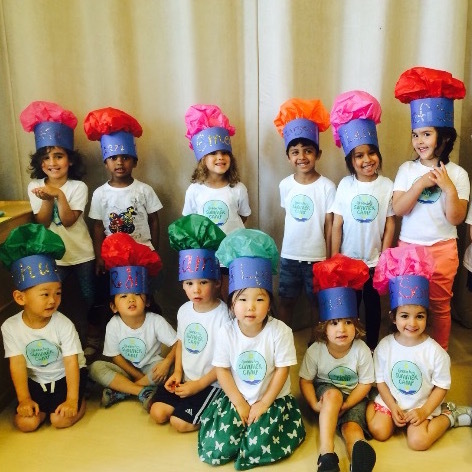 Our program provides excellent pre-academic and social preparation for children entering preschool programs. Each week at camp, children broaden their horizons and expand their curiosity through themed activities like cooking, STEM, nature exploration, Spanish and Mandarin lessons, and gardening. 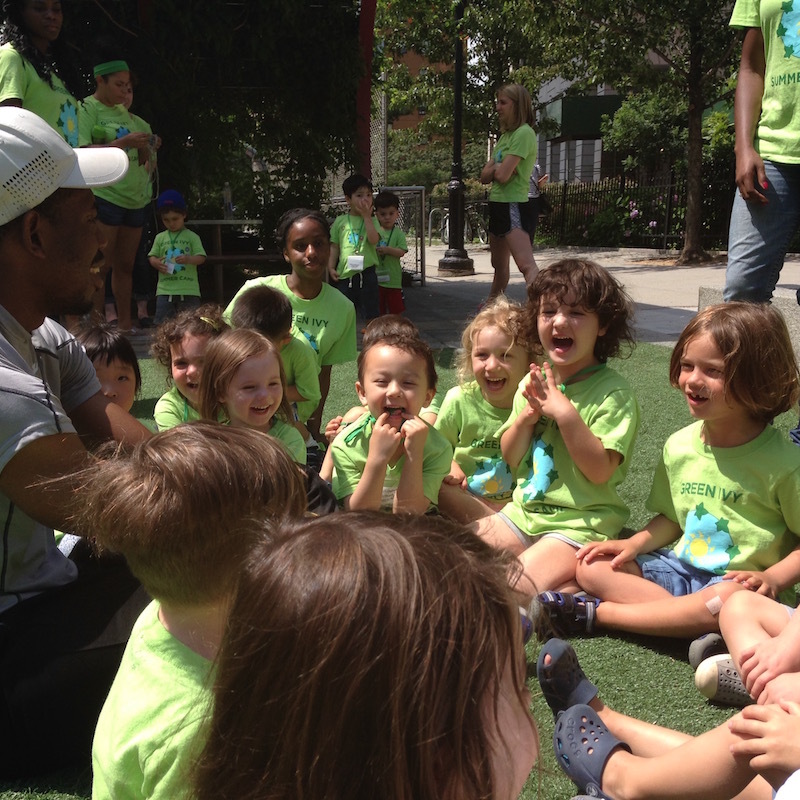 We believe that children thrive when provided with opportunities to connect with nature, and we spend time enjoying outdoor play and exploration in beautiful Battery Park City. Children also have the opportunity to enjoy fun in the sun on our private outdoor patio, which features a child-maintained garden and water play. *Tuition is prorated for this week.